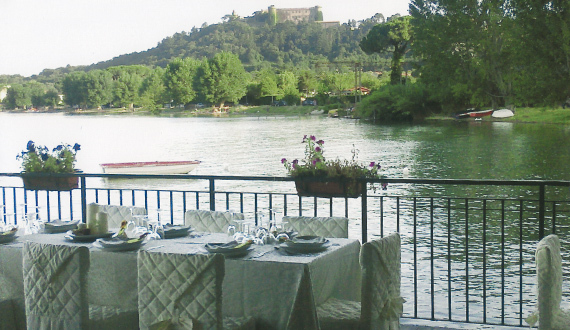 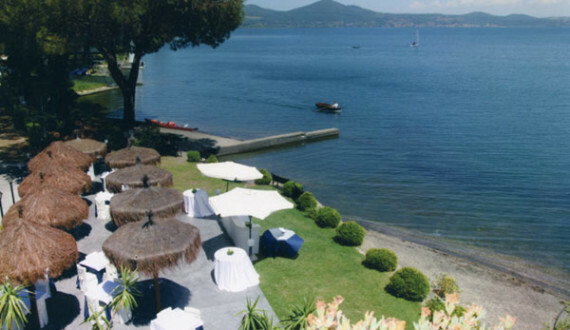 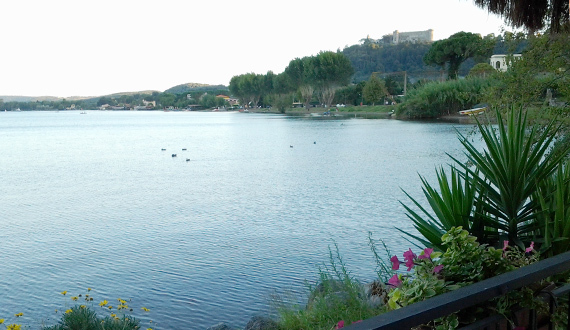 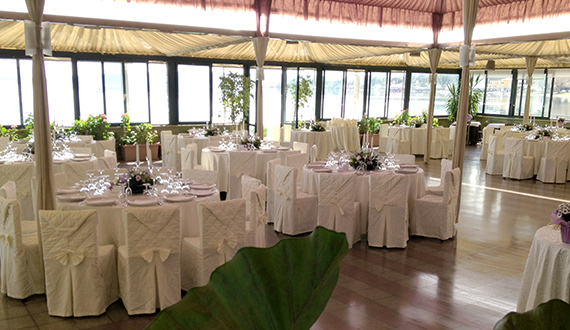 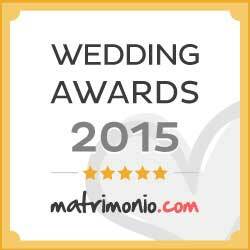 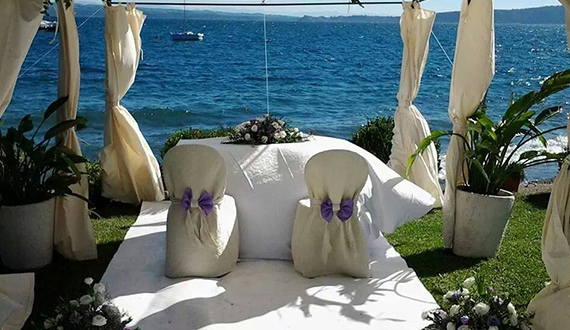 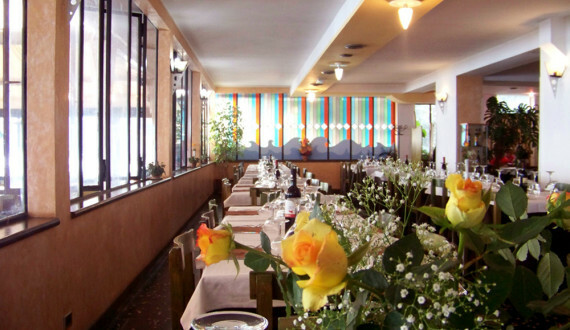 Located on the banks of Lake Bracciano, surrounded by nature, the Restaurant is spacious and offers breathtaking views and an excellent cuisine making it particularly suitable for banquets parties, meetings and ceremonies. 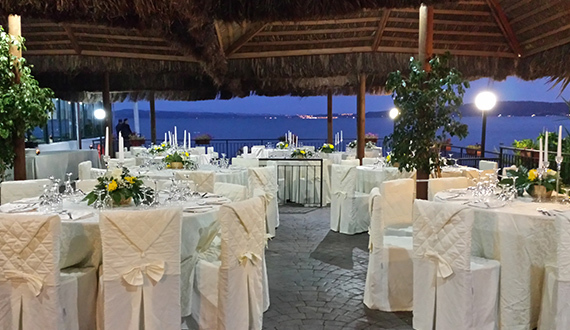 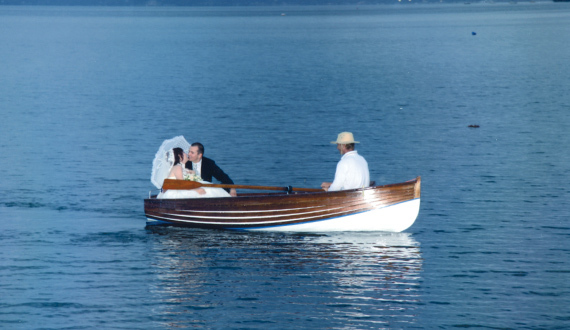 The experience gained by more than fifty years of family management represents a guarantee for all occasions, from romantic candle-lit dinners to grand ceremonial banquets. 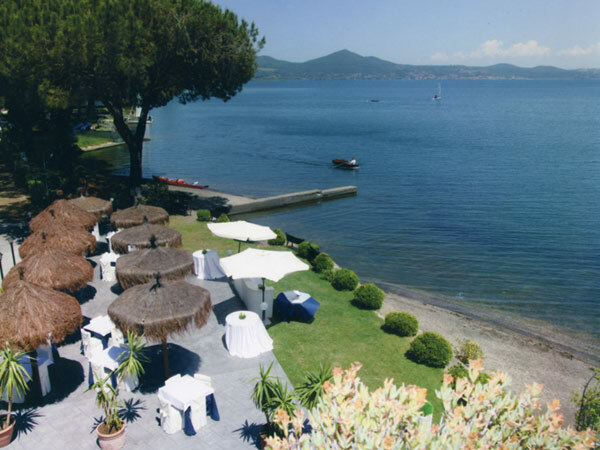 The onset of brighter sunnier days brings with it the opening of the enchanting and spacious Garden Terrace which looks directly across the water together with an enchanting view of the lake and the medieval castle. 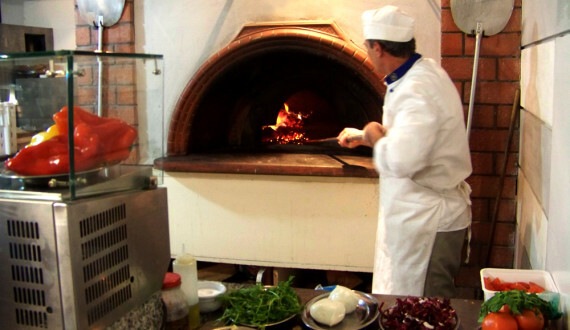 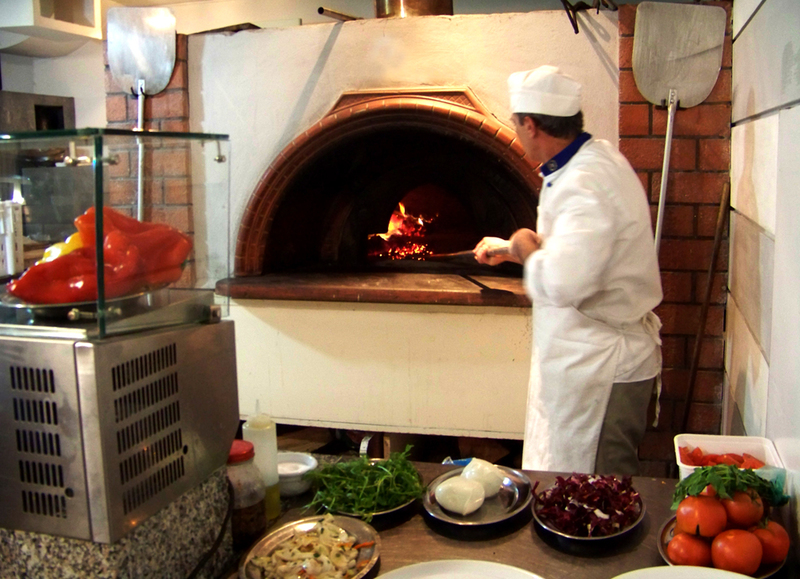 The large wood oven and the Maestro Pizzaiolo offer every night a menu that includes more than twenty different types of pizzas together with hot and cold focaccias which can also include vegetables and delicious fresh buffalo mozzarella. 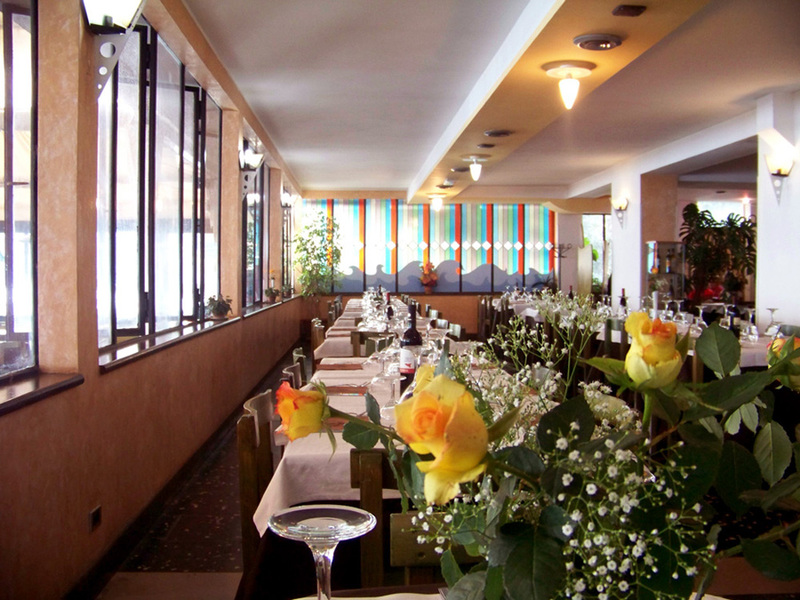 Our cuisine is the story of our family, a story that stretches back more than 50 years and which is the result of numerous experiences and a passion that never fades. 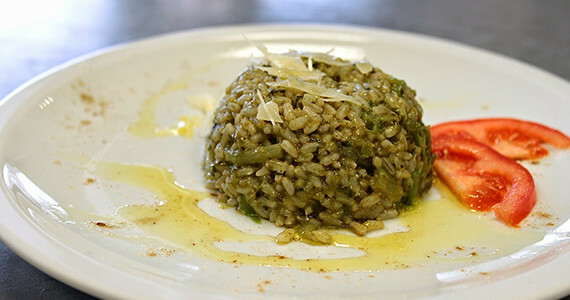 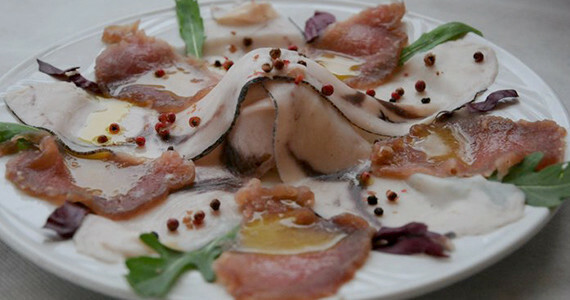 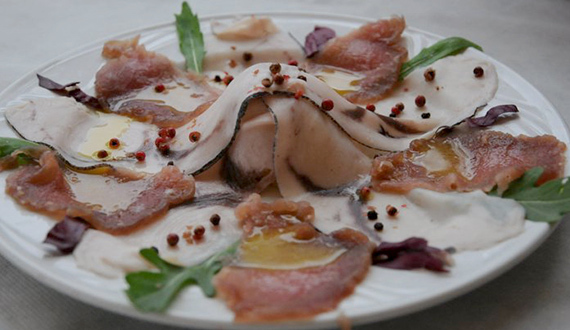 Italy, the centre of Mediterranean gastronomic culture. 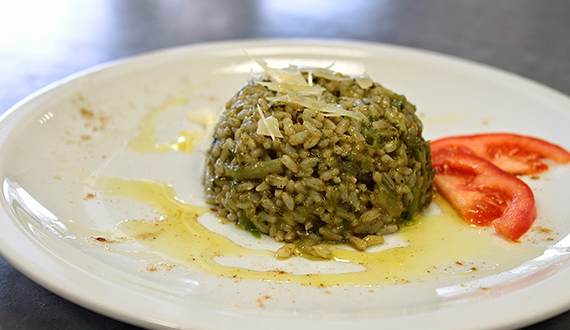 We strive to merge our country’s tradition with new ideas by using the best ingredients so as to create a cuisine that can be defined as excellent, certainly passionate, dedicated and with attention to detail. 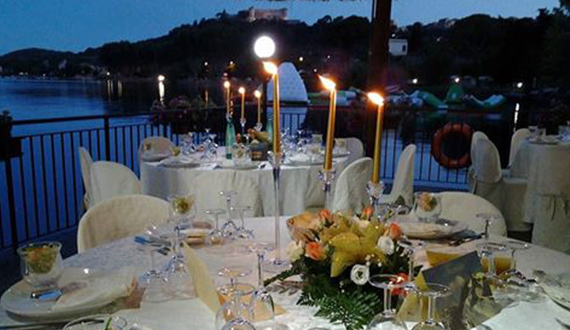 Our one ambition is to offer our guests moments of intense taste and pleasure.